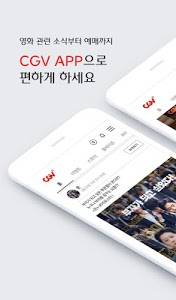 CGV는 다음 접근 권한들을 사용합니다. 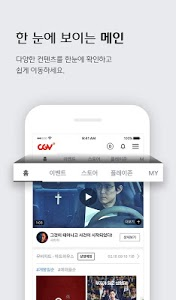 선택적 접근 권한은 해당 기능을 사용할 때에만 허용이 필요하며 선택 접근권한 거부 시에도 해당 기능 외의 서비스는 정상 이용 가능합니다. 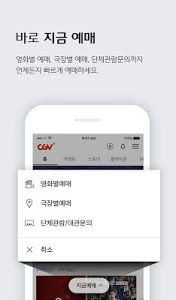 CGV uses the following access rights. Alternatively, you can access other services that are available for normal functions, even when denied access to choose from, one need only allowed when using this feature. 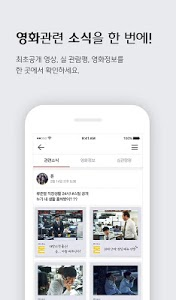 그 외 기타 기능 개선 및 버그 수정이 반영되었습니다.